Let’s imagine for a minute. Pretty powerful, right? As a leader in customer experience, Hallmark is always looking for ways to better connect with our customers. But at the end of the day, nothing can connect to a fellow human being like another human being. Therein lies the magic moments that are at our disposal every day in our customer service centers. Unfortunately, before a customer interaction begins, contact center employees often face a disadvantage. Enough poor service experiences with other companies have led consumers to a preconceived notion that the person on the other end of the interaction won’t care, can’t do anything, and will probably waste their time. So how do we create personal experiences that show our customers we don’t view them as a number? How do we show them we actually care? It’s simple: keep it personal. Create a personal experience to show your customers that they are not just a number. Keep in mind that there is often an emotional reason behind their outreach. 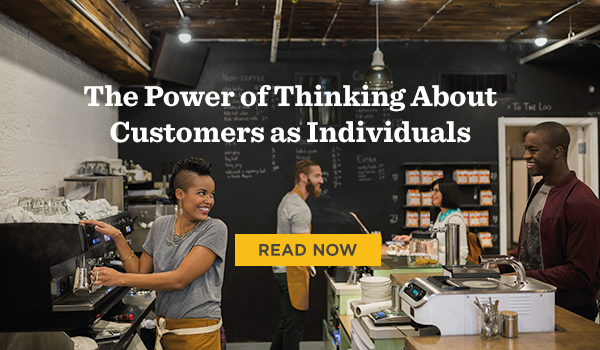 Empower associates to tailor the customer experience in their own way. 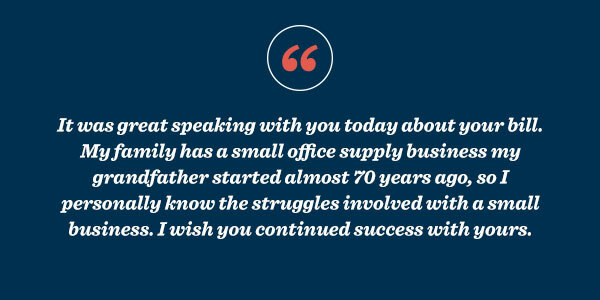 Think of each of your customers as core to your success. Number four is perhaps the most important lesson in customer experience: think of each of your customers as core to your success. Every single customer is truly irreplaceable. To learn more about this—and our point-of-view on what good customer experience is—read our co-authored article with customer service expert Micah Solomon, where we share our thoughts about treating customers as individuals and how to create meaningful, magic moments in the customer service process that lead to real business results like customer advocacy, improved customer service satisfaction, brand reputation and employee engagement. 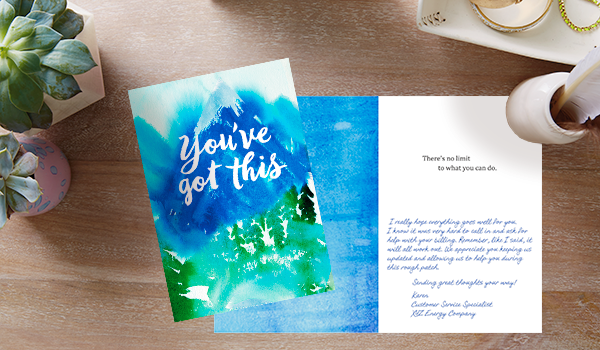 For even more help with your customer experience, explore our Customer Care platform, where your employees can personalize and send Hallmark greeting cards with just a few clicks. like to ask if you do not mind. I was curious to know how you center yourself and clear your head prior to writing.